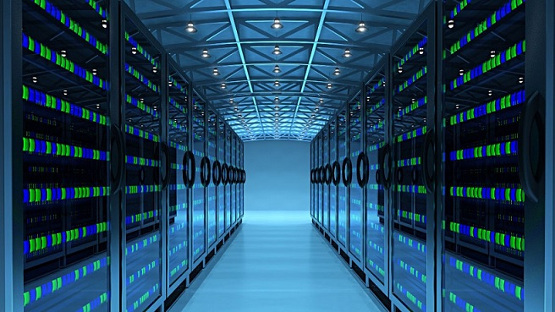 We make all your data valuable, powerful and actionable. Turn any kind of data, from any source to insights with massive scale. We applied video analytics to generate real-time alerts for industrial safety and security monitoring, benefiting from the fast development of cutting-edge video analysis algorithms based on AI and deep learning as well as integration of the most advanced hardware technology. 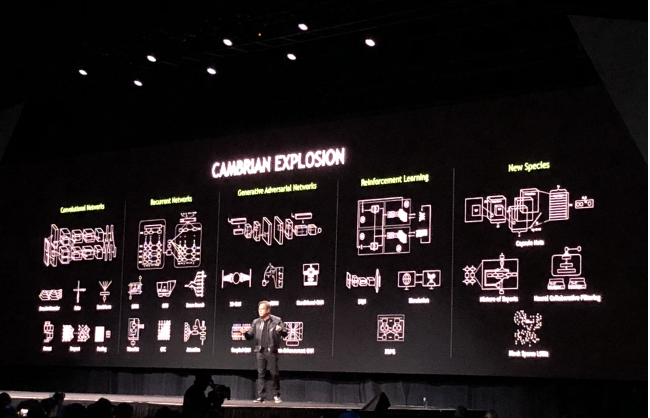 Second year in a row, Awakedata was at the Nvidia's GPU Technology Conference in Silicon Valley in March to explore new innovations based on deep learning using GPU. 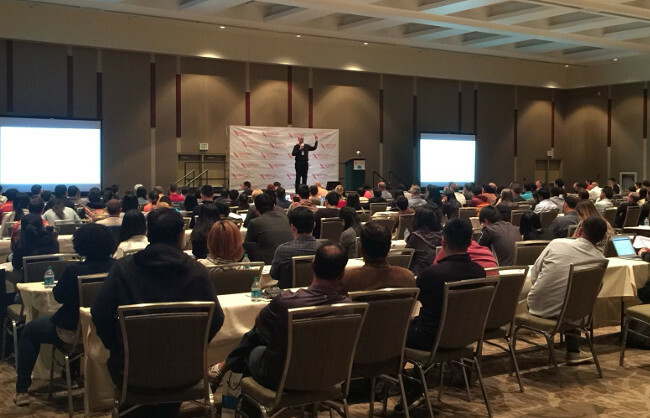 Awakedata attended Cloud+Data Next Conference in Seattle on September 16th, 2017. 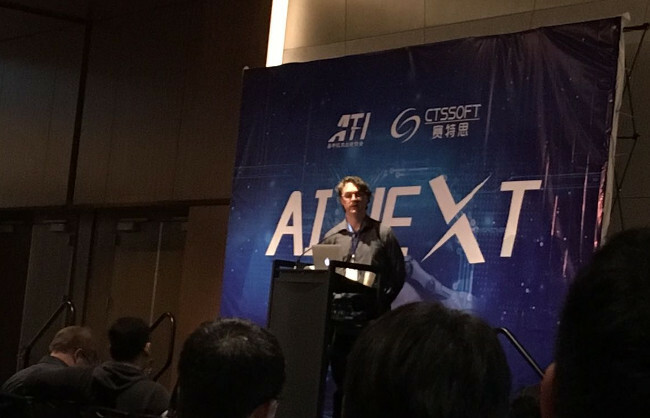 This conference continued our industry-wide exploration of the next opportunities at AI NEXT Conference in March. Awakedata has been selected to join Incubator II of i-lab Shanghai. 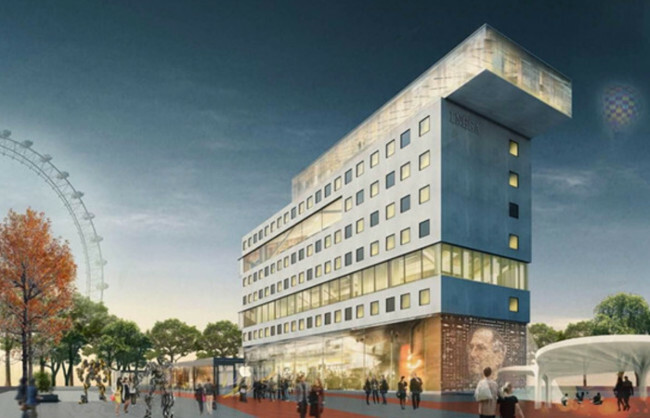 It was quite a competition since more than 200 start-ups applied for Incubator II. 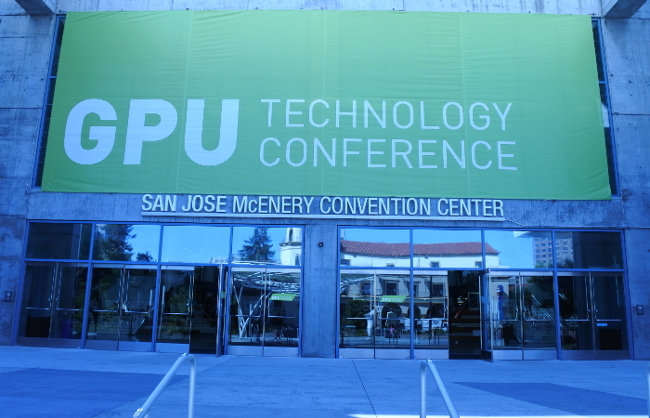 Awakedata was at the GPU Technology Conference in Silicon Valley last week to explore recent innovations and discoveries of GPU-based deep learning. We were at AI Next Conference in Seattle to meet great innovators and entrepreneurs who got together to envision the future of artificial intelligence. We Are in NVIDIA Inception Program! 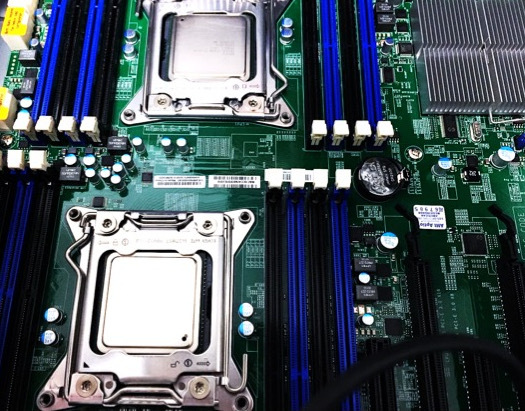 Awakedata just gets accepted into NVIDIA inception program. 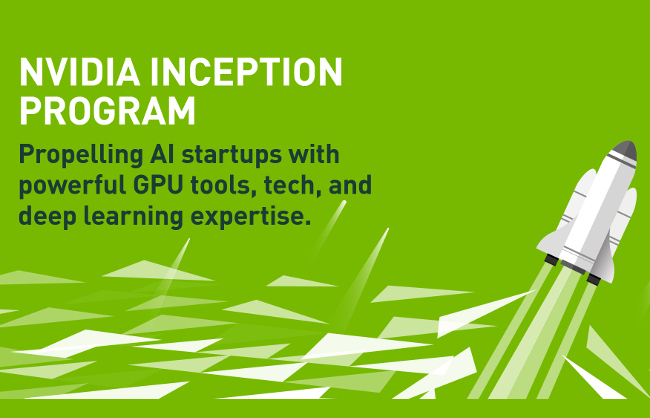 We are a proud member of the @NVIDIA Inception Program. Join us in this #AI revolution.